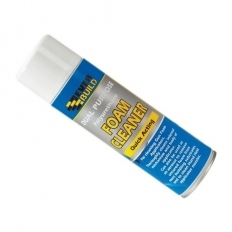 Fast and effective in removing the residue from solvent adhesives. Able to tackle wet or dry adhesives. 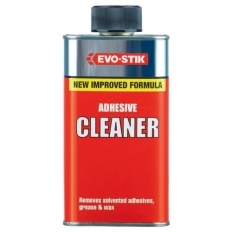 Excellent for removing old adhesive, grease, wax and similar stains.